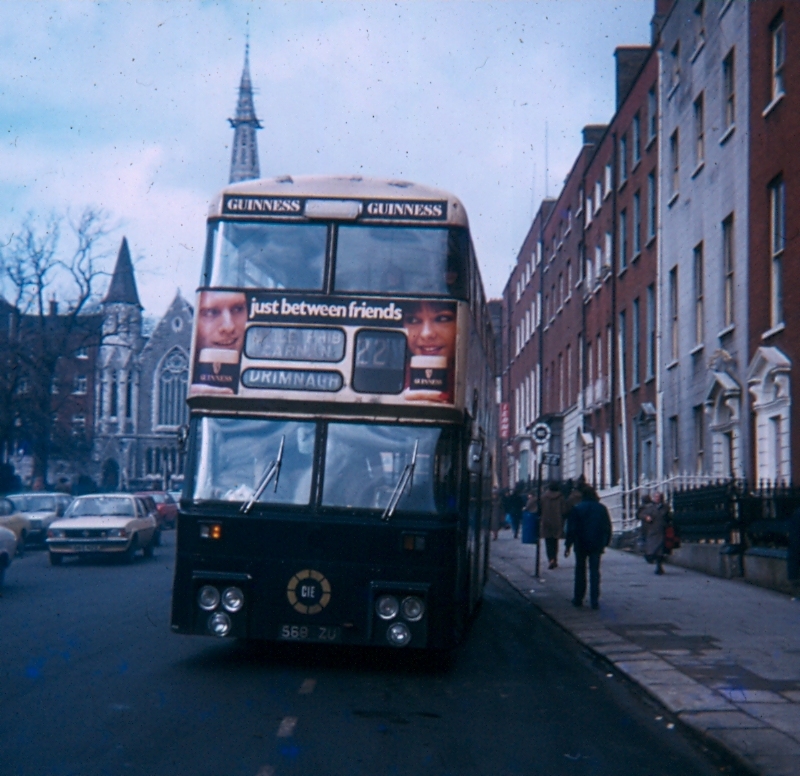 This entry was posted in 1980s, Monday Morning Classic and tagged Dublin, Leyland Atlantean. Bookmark the permalink. The fact that the destination windows were probably never cleaned in the 7 years wouldn’t have helped!